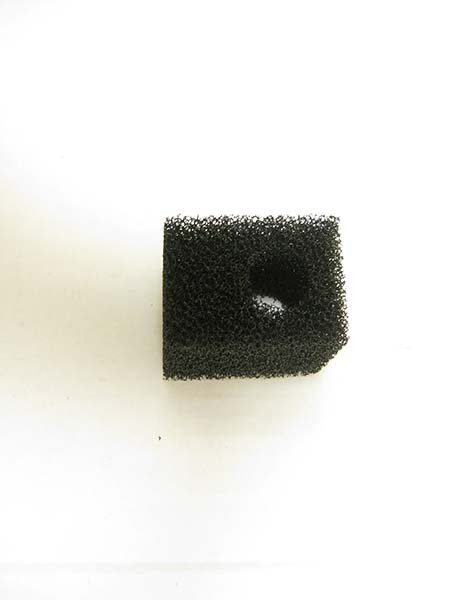 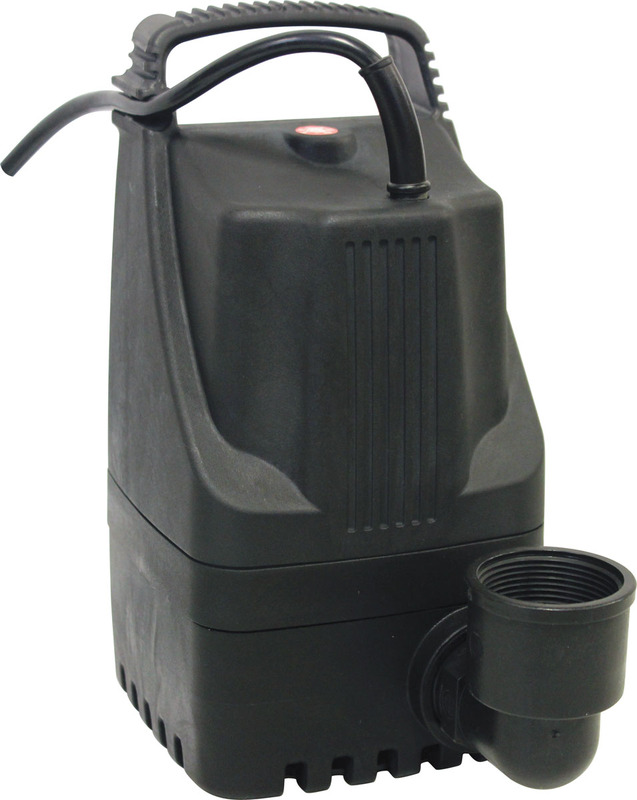 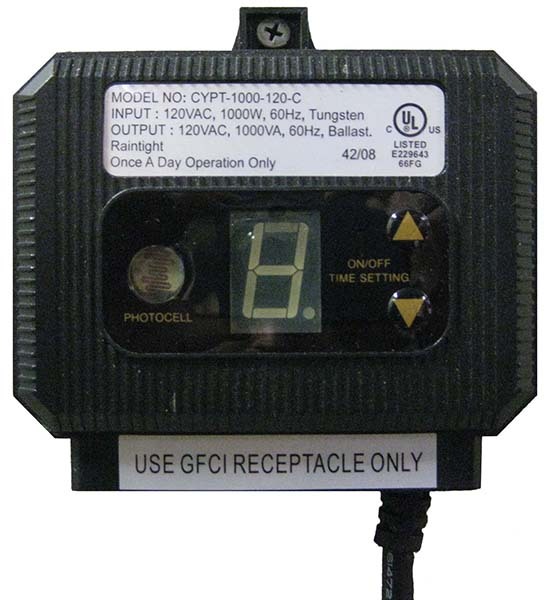 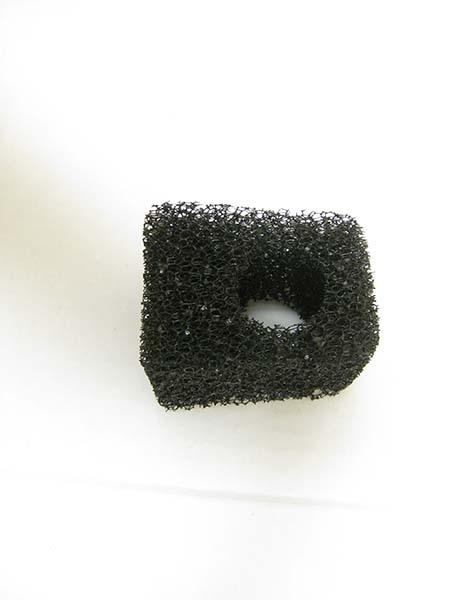 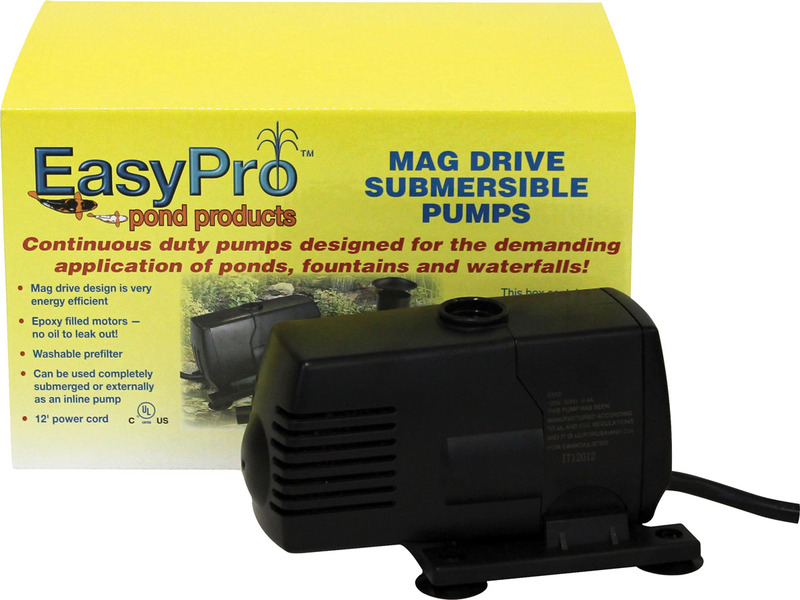 Pumps are virtually the most important part of any water feature. 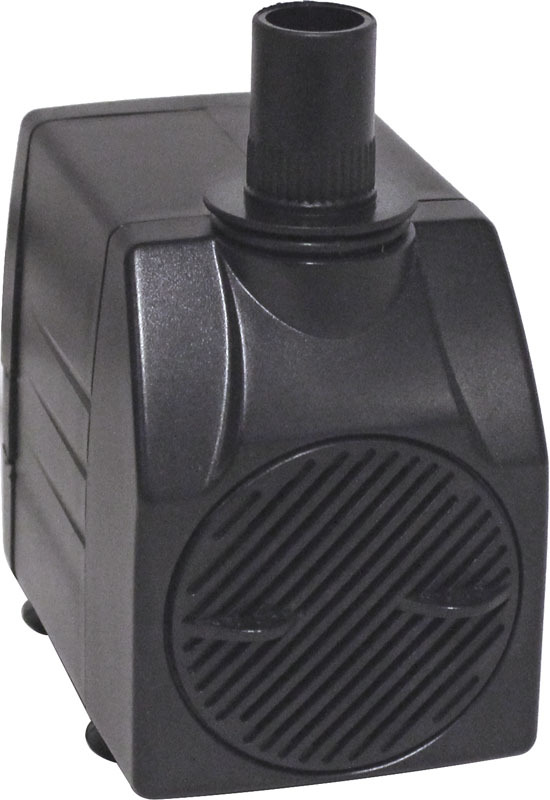 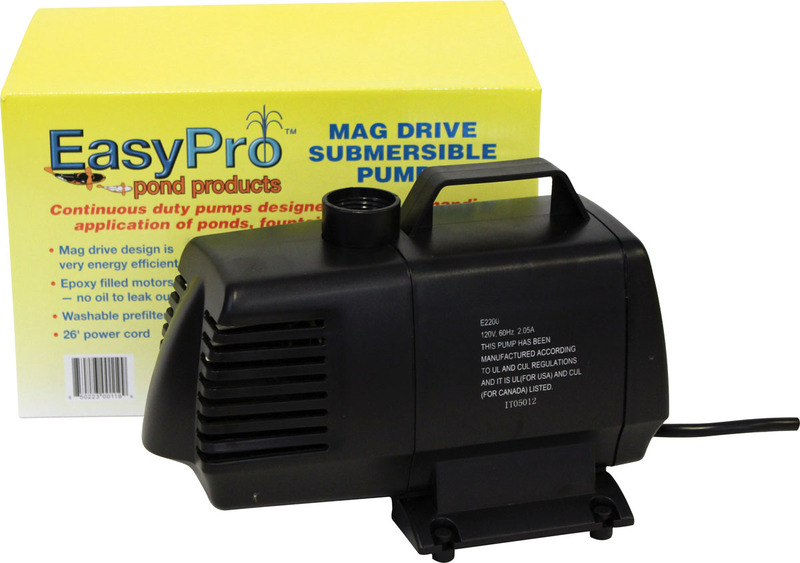 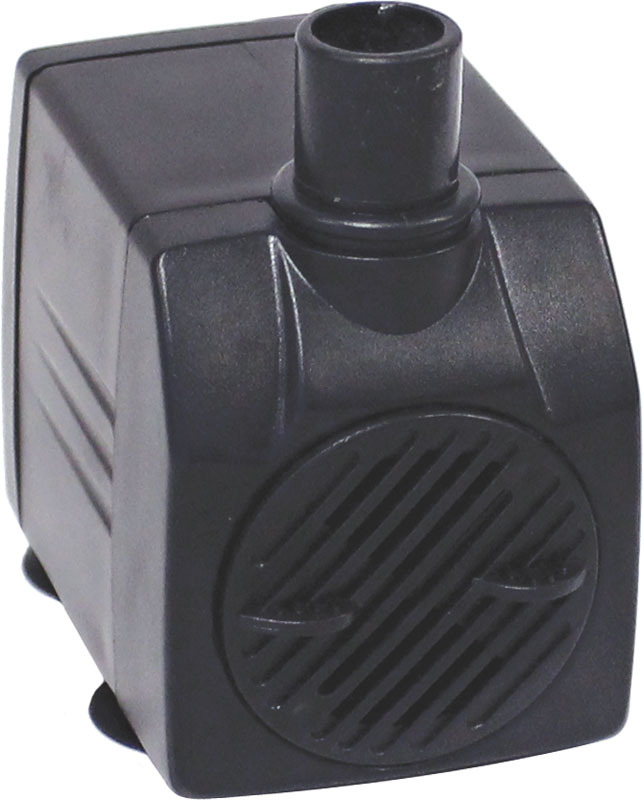 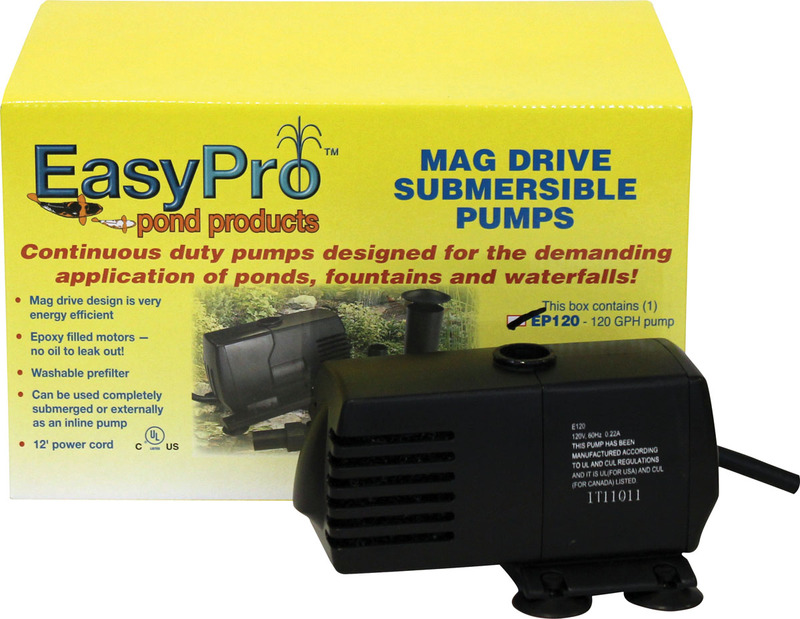 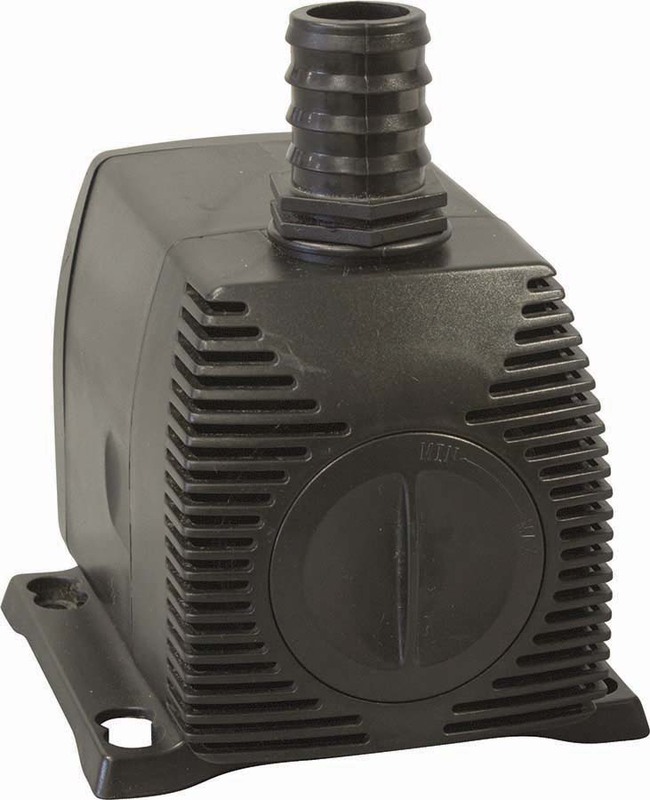 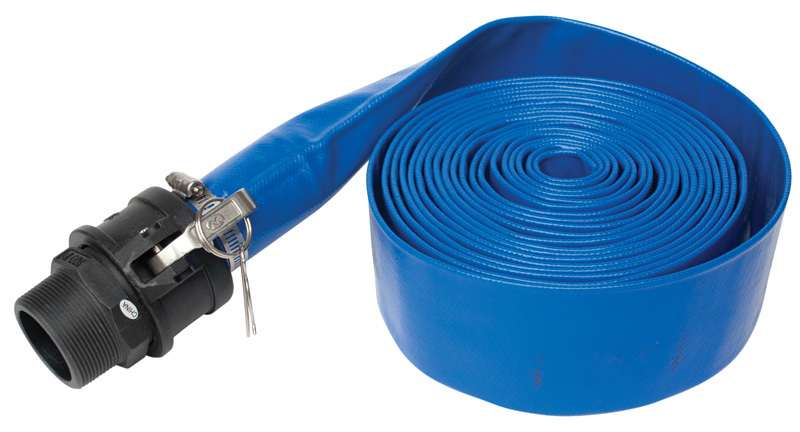 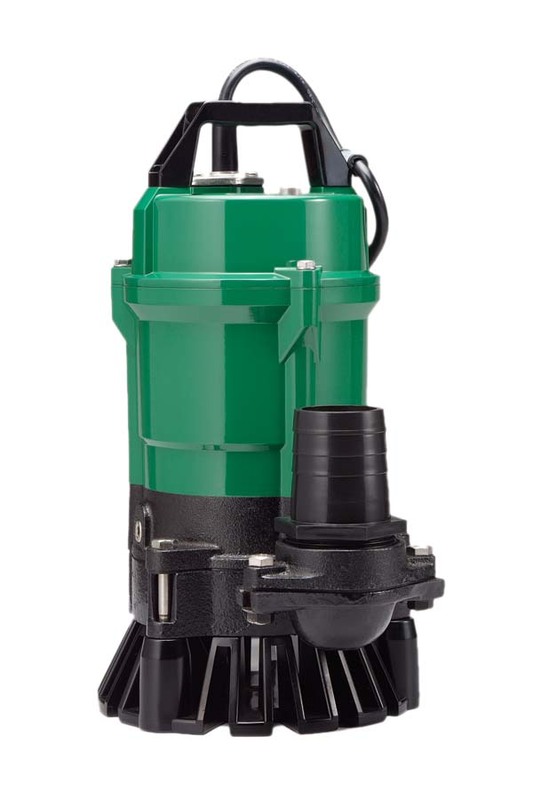 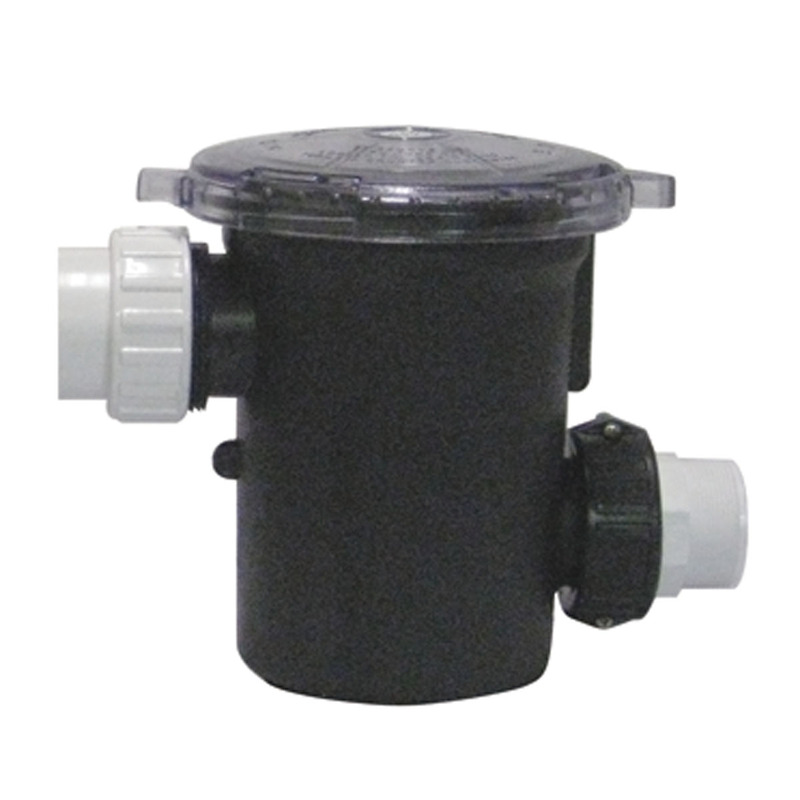 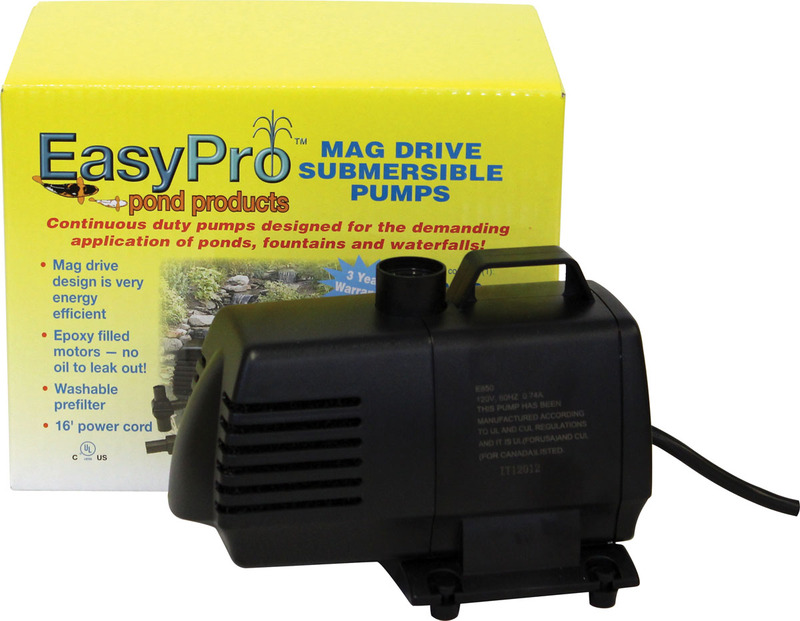 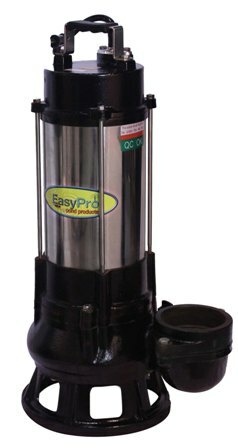 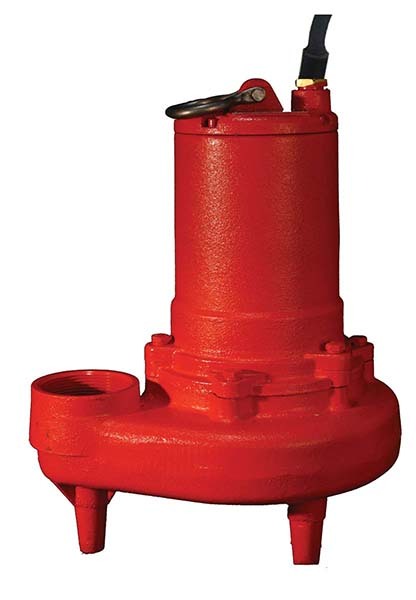 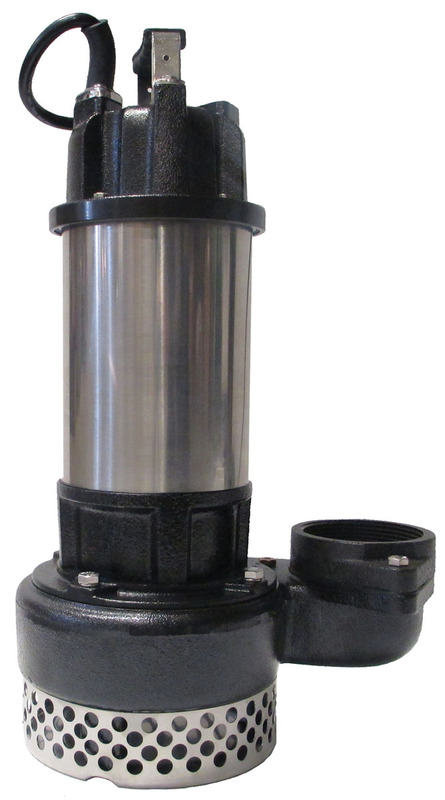 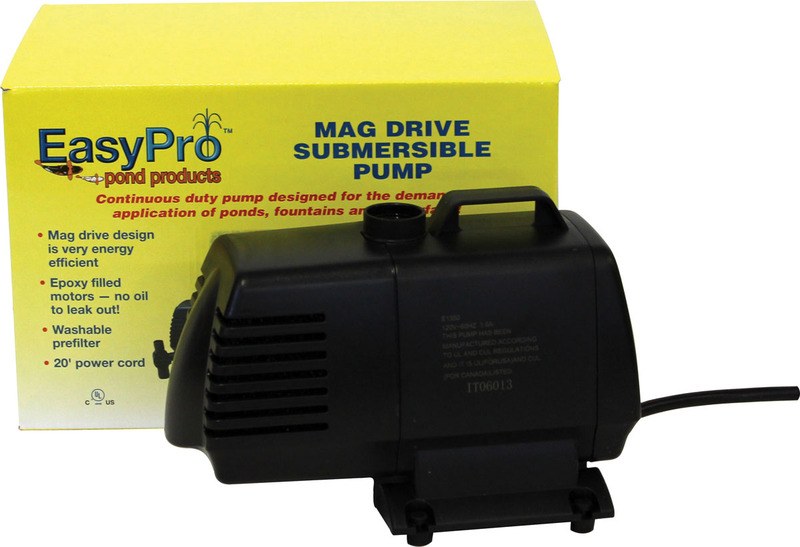 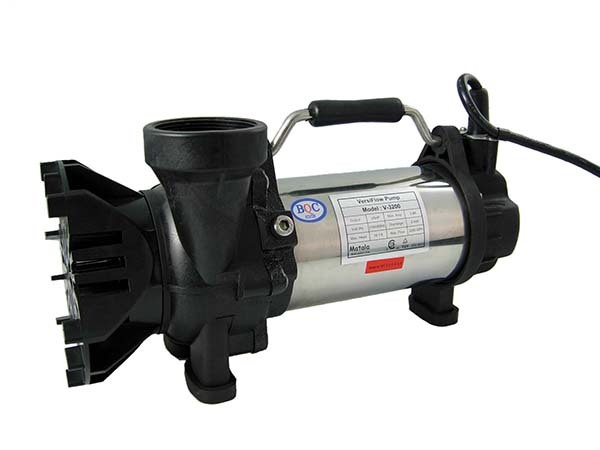 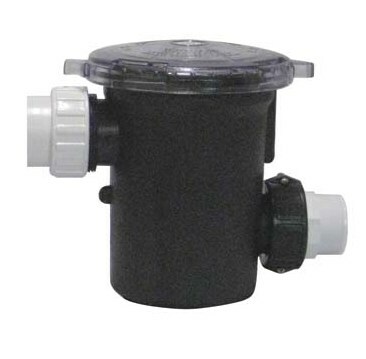 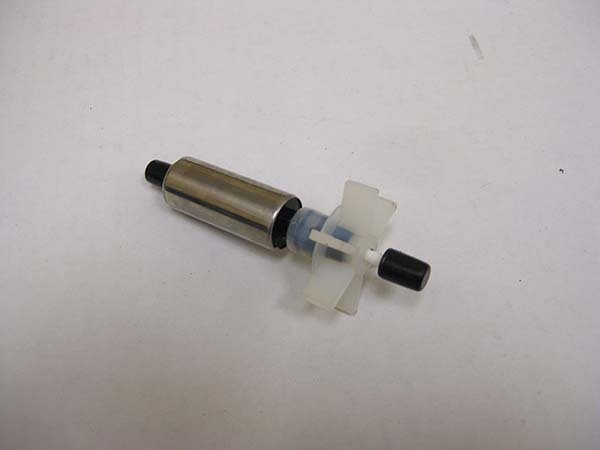 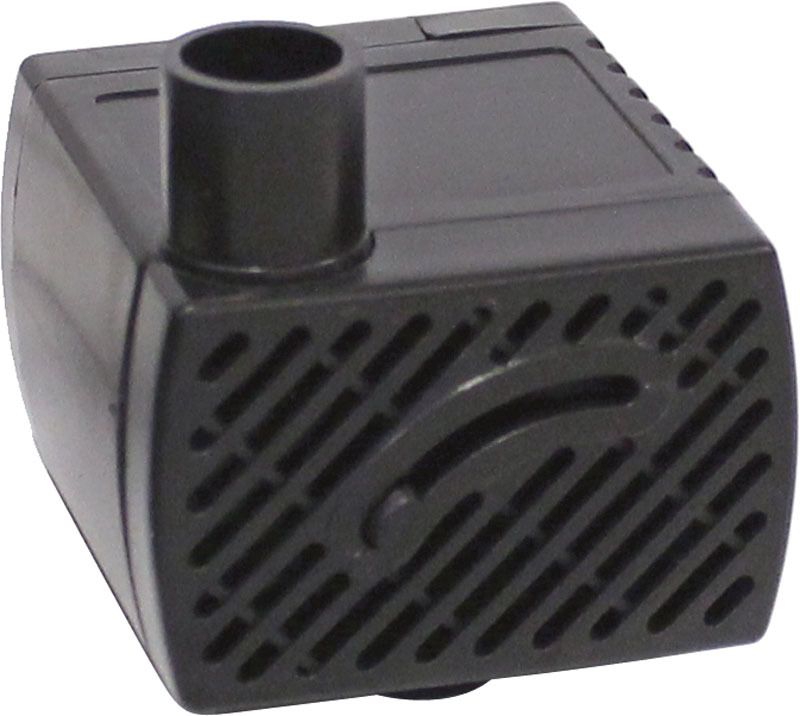 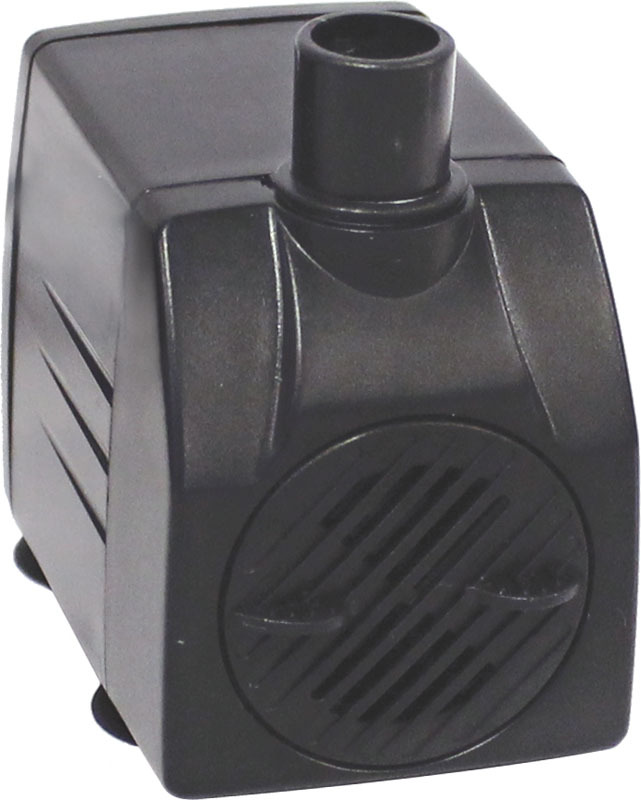 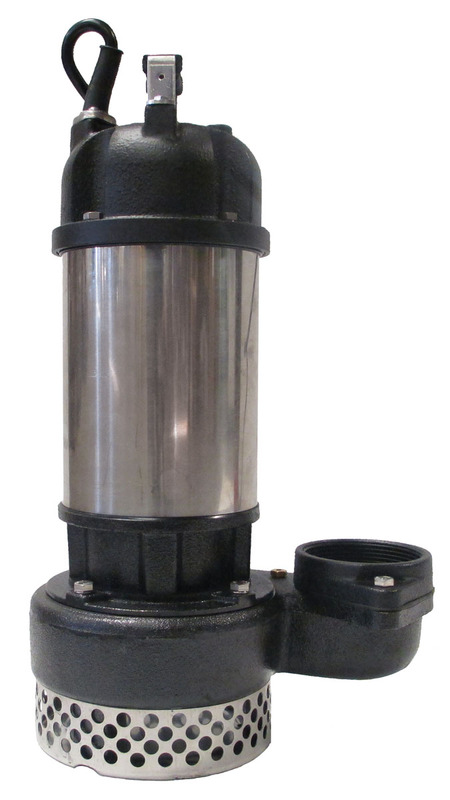 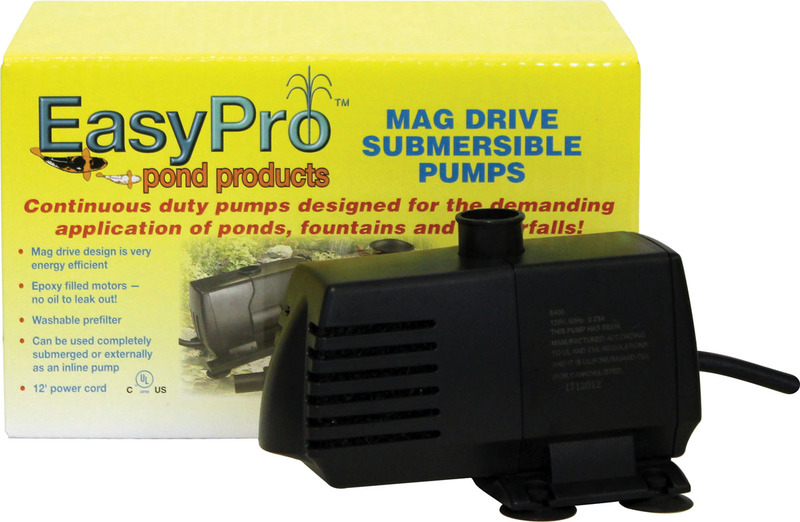 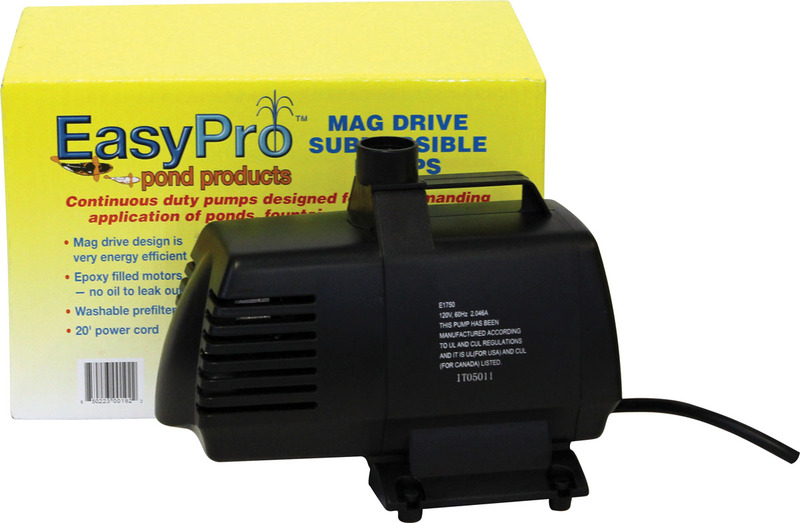 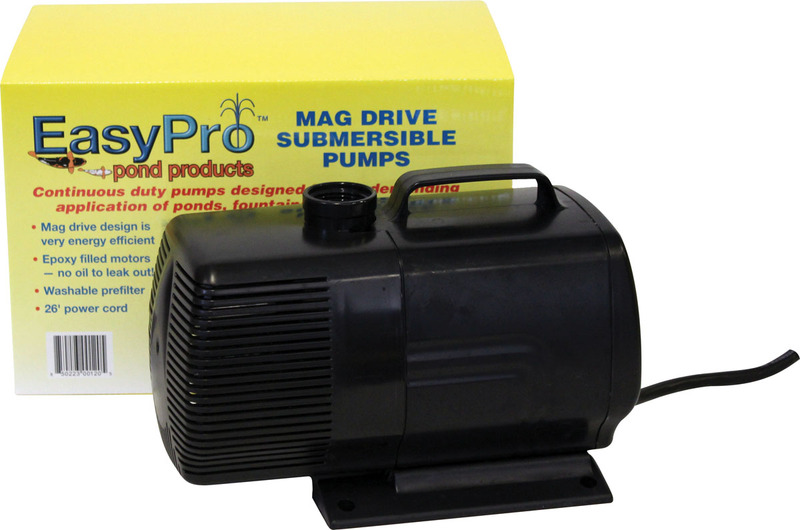 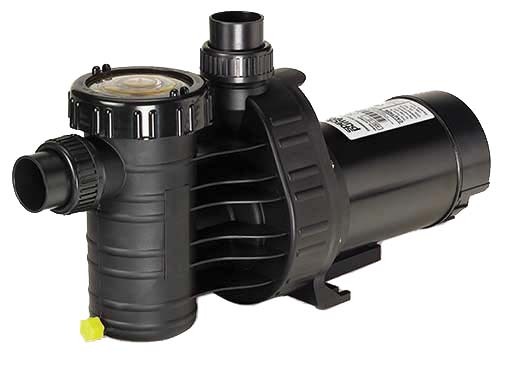 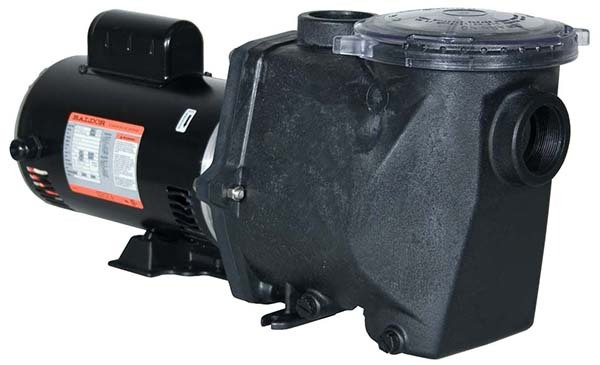 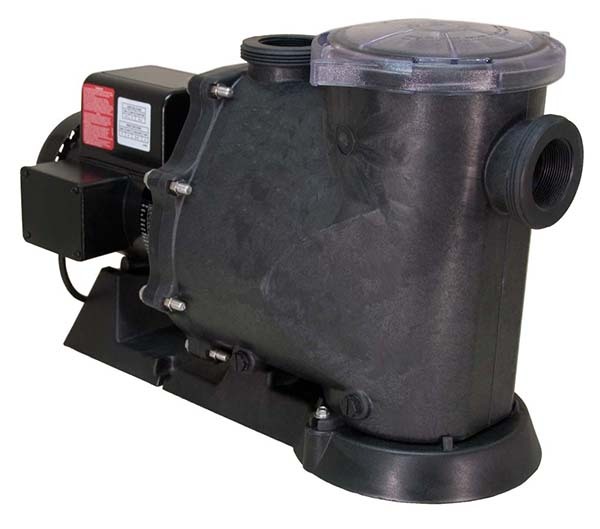 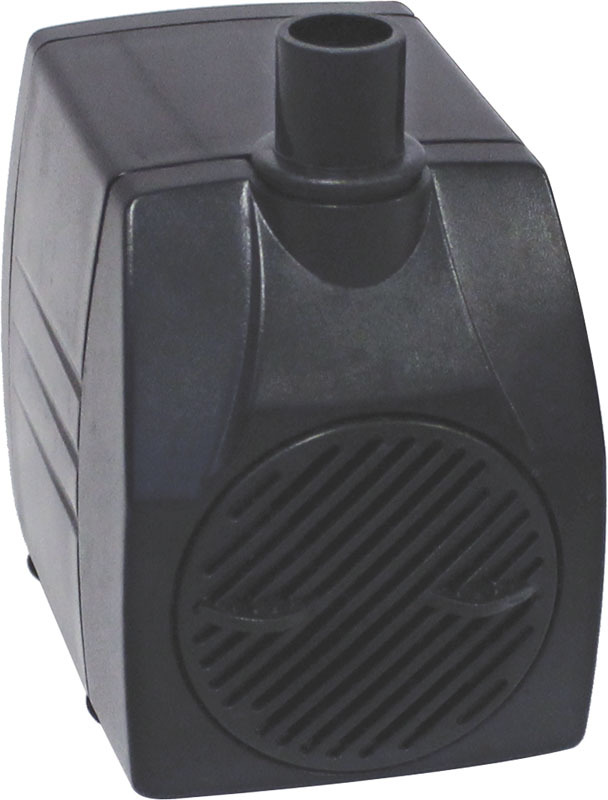 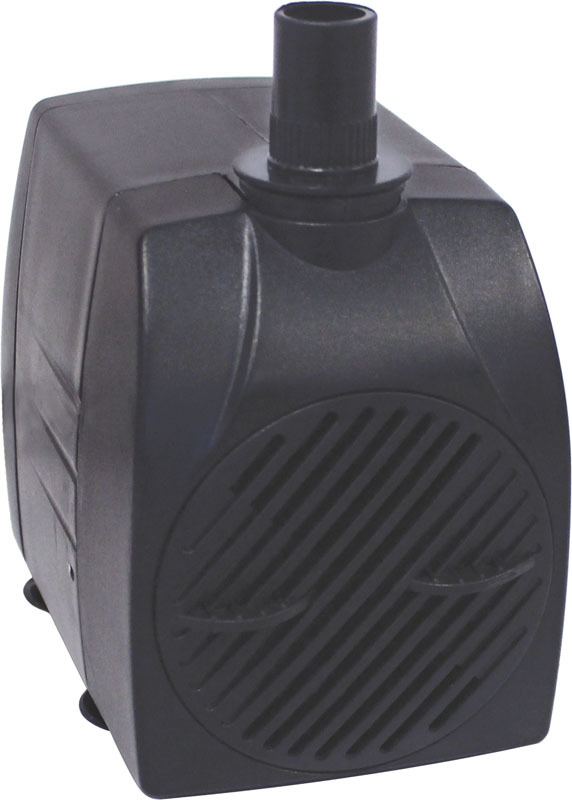 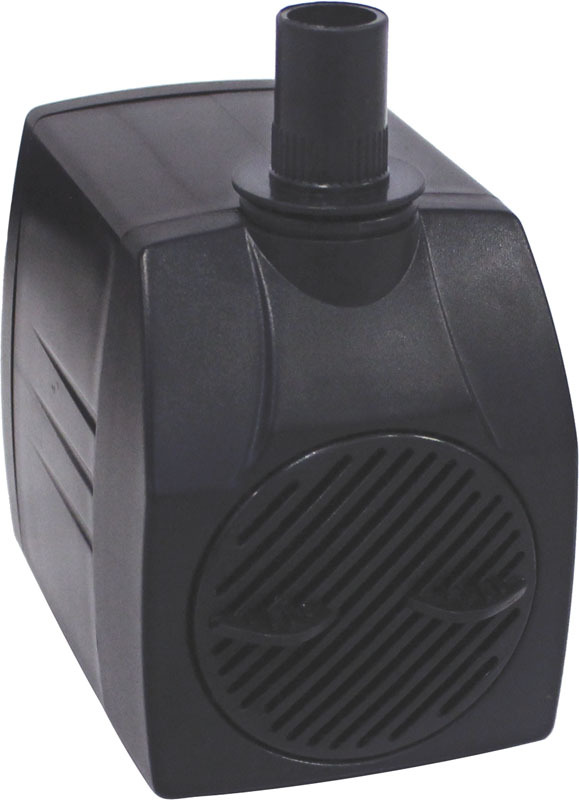 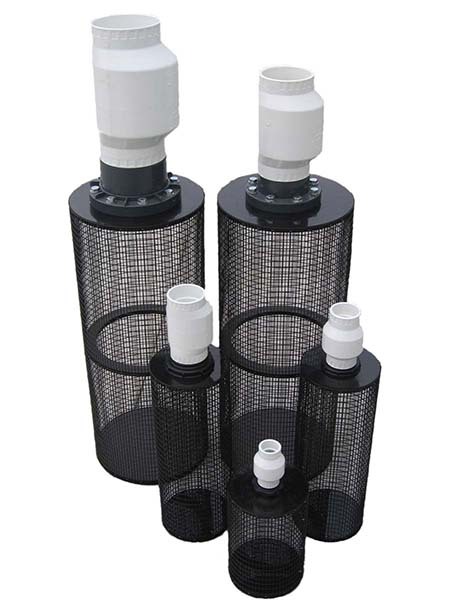 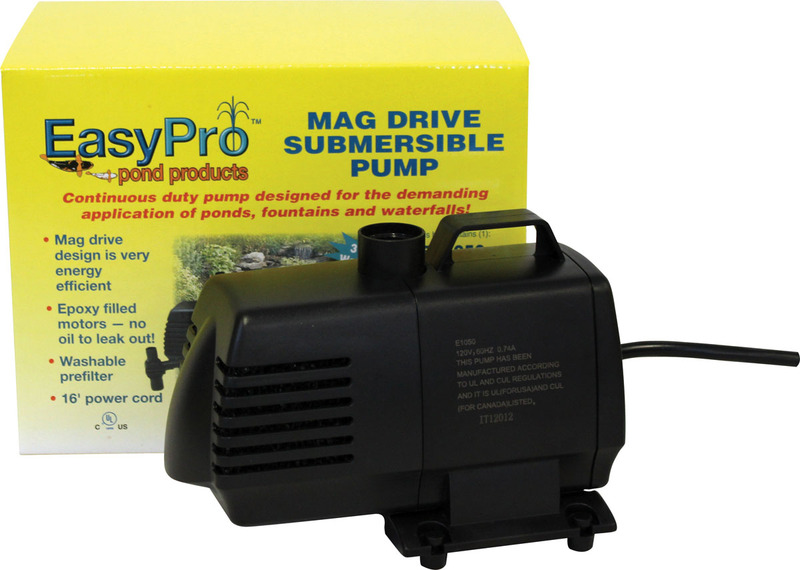 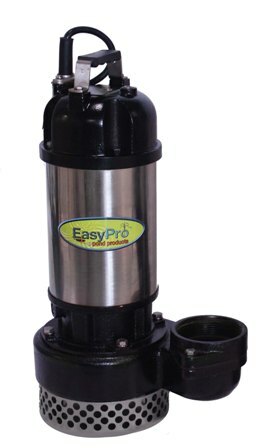 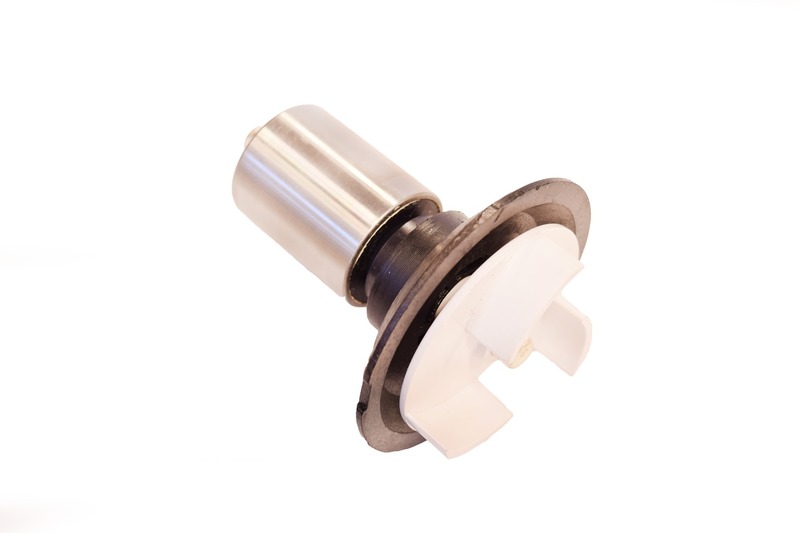 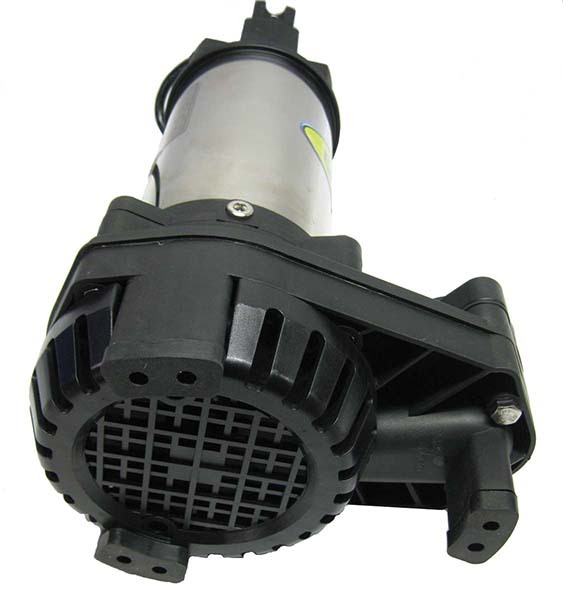 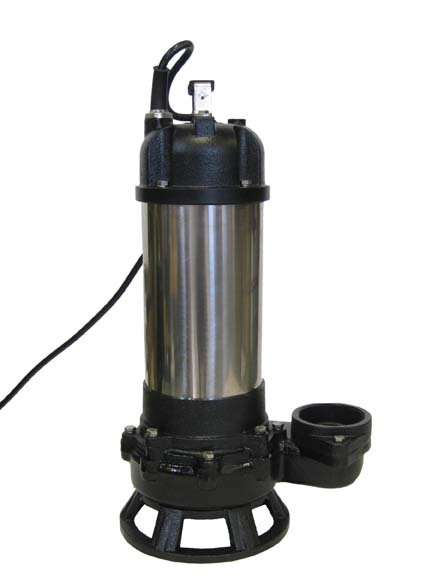 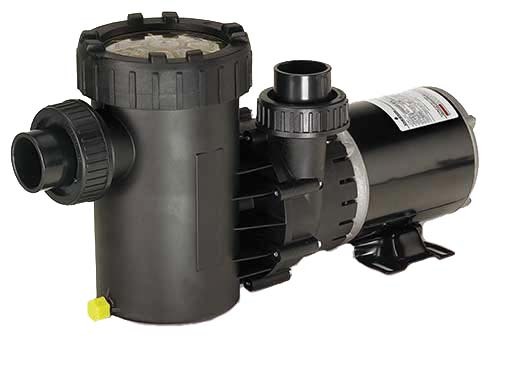 Every EasyPro pump is designed for continuous duty operation to keep water flowing at all times. 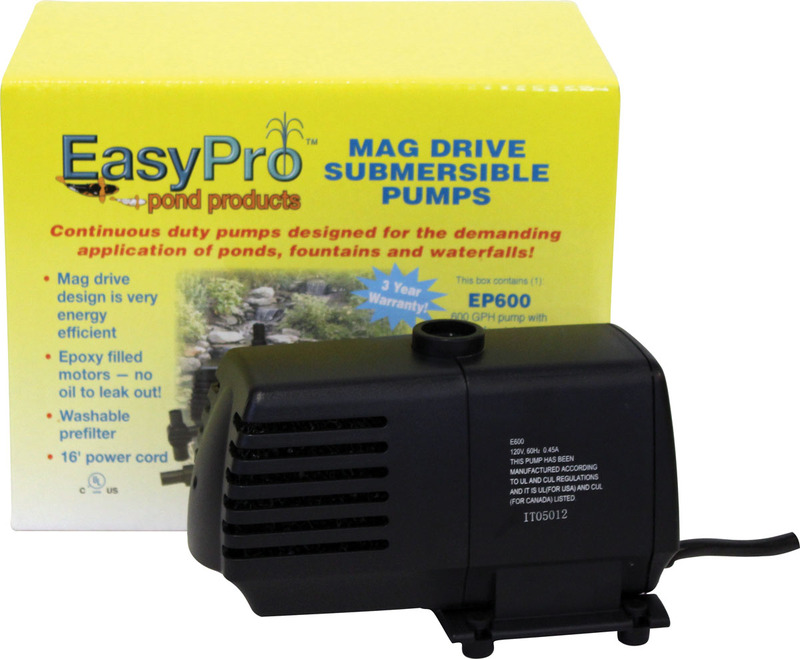 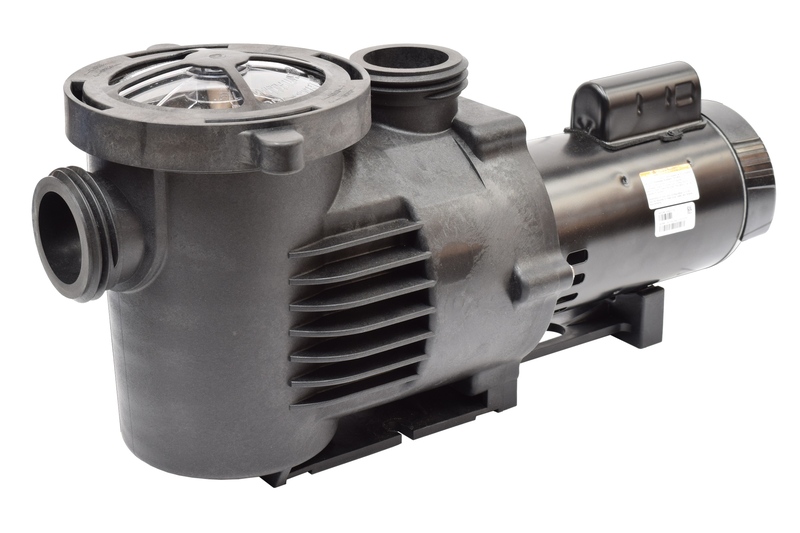 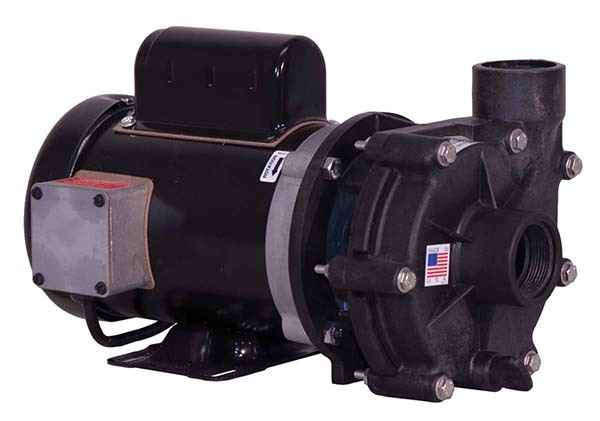 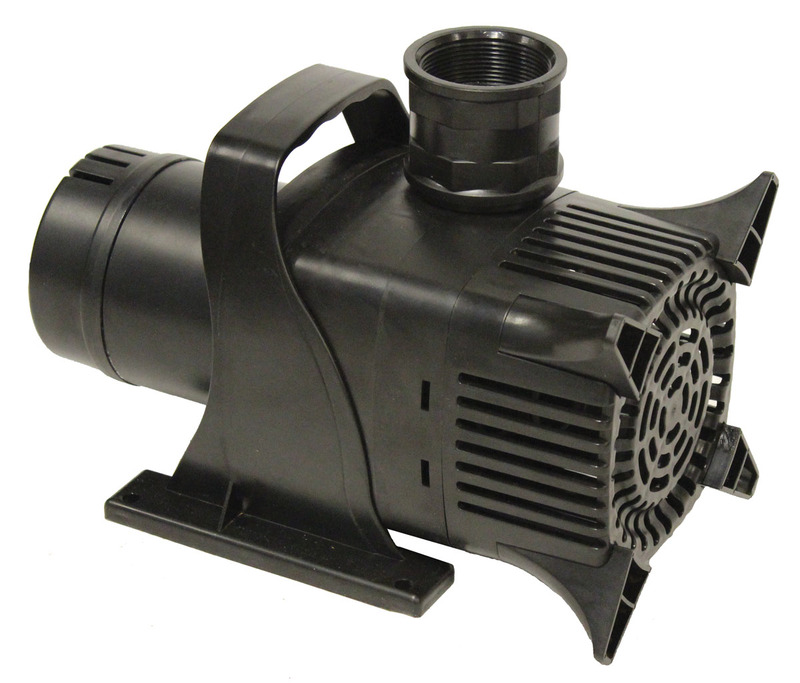 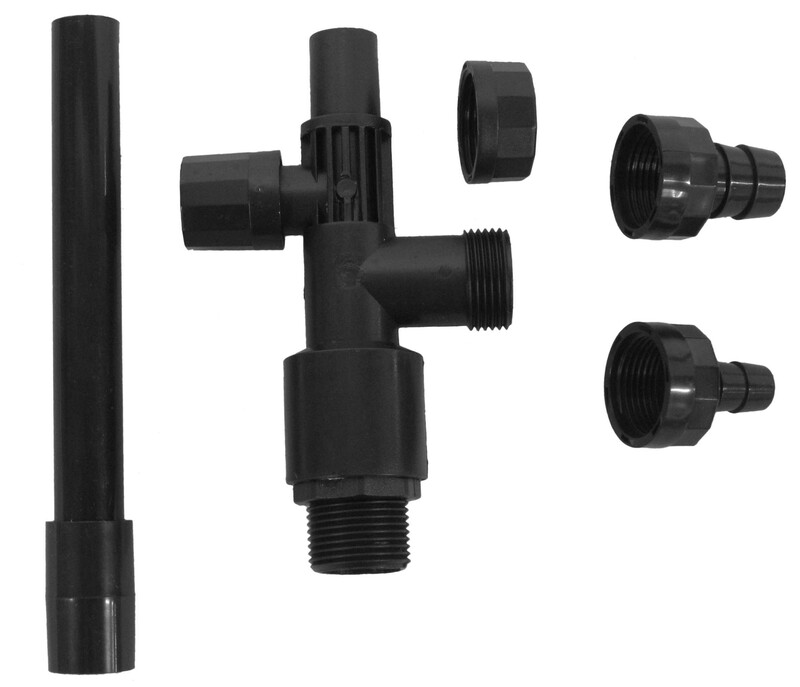 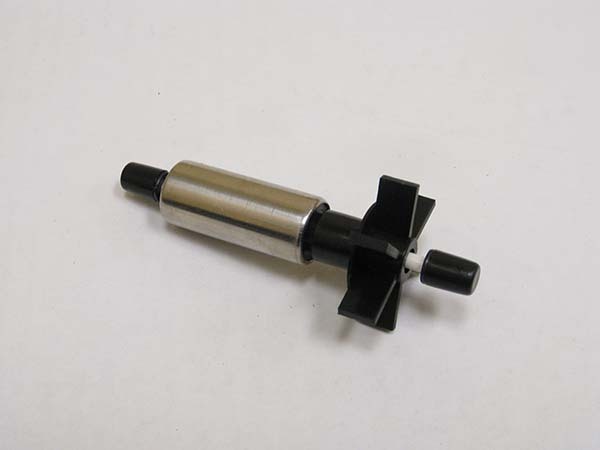 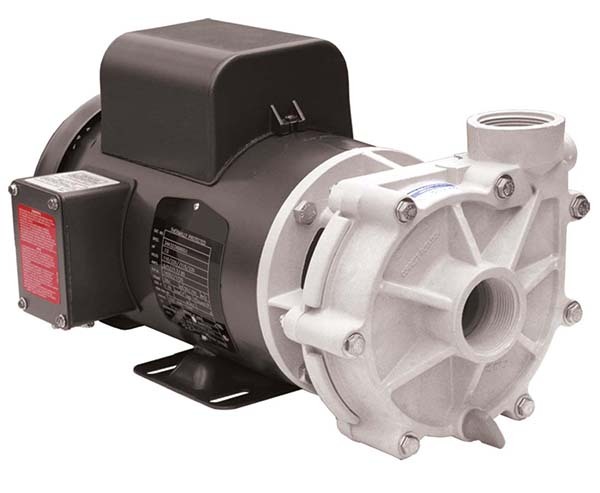 From small tabletop water features to large stream and waterfall systems, EasyPro provides largest selection of pumps of any full line manufacturer.